Often when Outbound Mobility Experiences (OME) are discussed they are referred to as being ‘transformational’, ‘life changing’ and being a way to ‘differentiate yourself’ from others job candidates. The only problem is that there is a lack of research to research to support these claims and many of these benefits are based on anacdotal evidence. Indeed in being a referee for students who have participated in OMEs I know employers are interested in how students handle different cultures and other aspects of the OME. The European Union has recently commissioned a study on the “Effects of mobility on the skills and employability of students and the internationalisation of higher education institutions”. While the focus of this study is on longer term mobility programs, there is still findings which will assist in shorter Outbound Mobility Experiences. 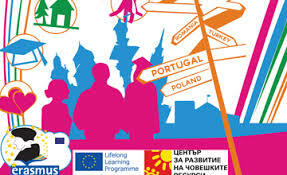 For more information see Erasmus impact report 2014 .